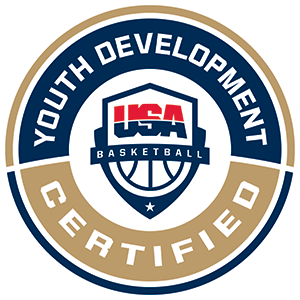 The Jr. NBA has developed a new, turnkey instructional curriculum designed to better the youth basketball experience for players, parents, and coaches. Each of the four levels of the curriculum has 12 practice plans, for a total of 48 total practices plans that serve as helpful resources for all coaches – including inexperienced volunteer coaches working with young players for the first time. You can learn the game from NBA/WNBA players, legends, coaches, strength and conditioning personnel in our library of more than 250 instructional videos.